Picture this: You’re standing at your local nursery, garden center, or big box store. You’re musing over the spring planting stock, maybe looking for a nice small tree for the front yard, or some perennials to provide summer color, or maybe you need a new pair of pruners. You’re confronted by scores of choices, and you freeze like a deer in the headlights of an oncoming semi. Should you get that Japanese maple? (yes, I really want it). It’s kind of small and pretty pricey. Maybe a magnolia instead? (gets to big and the waxie) Will that daylily do well in the spot where you need to plant it? Would a hosta be better? What kind of pruners should you get, bypass or anvil? Should you get an expensive brand or would cheaper ones work just as well? 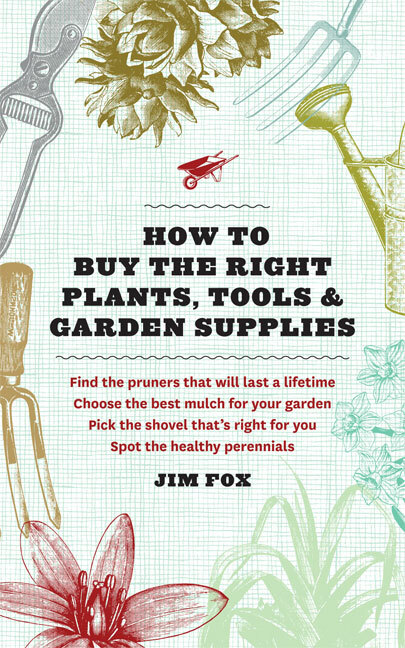 That’s exactly what you’ll get when you read How to Buy the Right Plants, Tools, and Garden Supplies, by Jim Fox. Jim is a lifelong gardener and an experienced nursery professional. He’s been handling questions from baffled gardeners for years. In his latest book, he tells you how to evaluate the conditions in your yard, so that you’ll know which plants can be expected to grow well there. Next, he shows you how to evaluate a nursery, garden center, or mail-order company. Then he gets to the real inside dope: how to select healthy plants and the garden tools that will give you the best value. 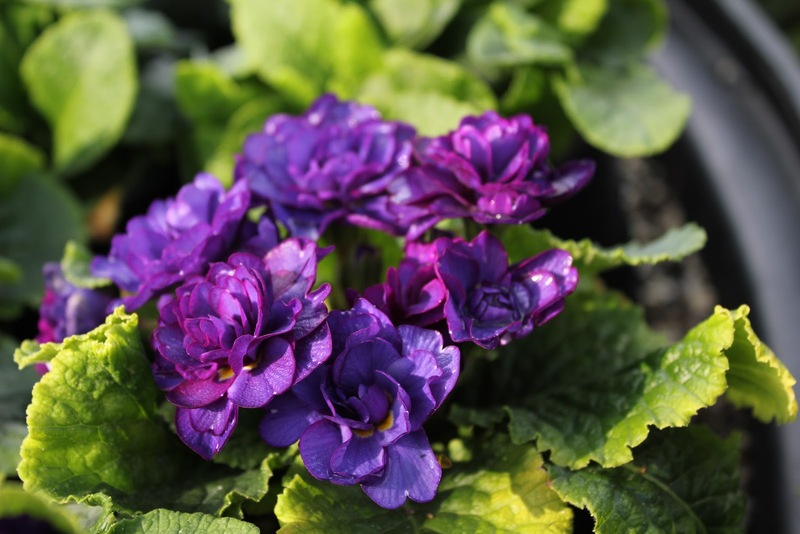 And, so you’re not left hanging, he tells you how to get your plants off to the best start and how to maintain them with the best watering equipment, mulches, fertilizers, and other products. Jim’s book is nothing short of a complete practical gardening education between two covers. Take its lessons to heart, and there will be no more worry, no more confusion, no more wasted money. How can you afford not to get it?